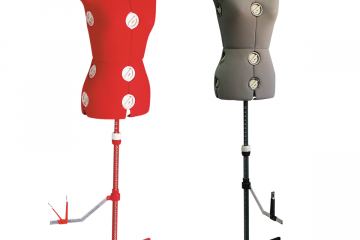 Becoming a star dressmaker is easy using one of the Singer Dress Models, available in two sizes and two colours. Making and hemming clothes has never been faster. Add your personal style to all of your creations and watch them come to life right before your eyes. 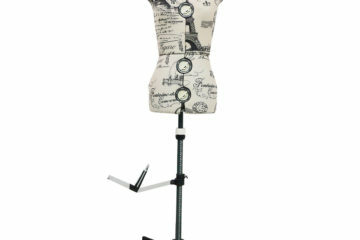 You could even use one to decorate your sewing room with style. 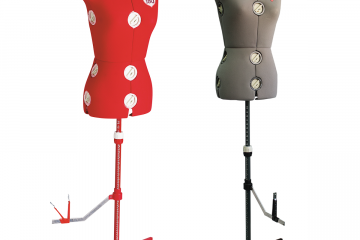 An ideal sewing companion, this larger size, fully adjustable dress model allows for pattern adjustments before cutting, better fittings and alterations. Red Dress model temporarily out of stock.